Misa is the UK Head of Marketing & Communications for BNP Paribas Real Estate and Strutt & Parker, the BNP Paribas group’s two Real Estate brands in the UK. 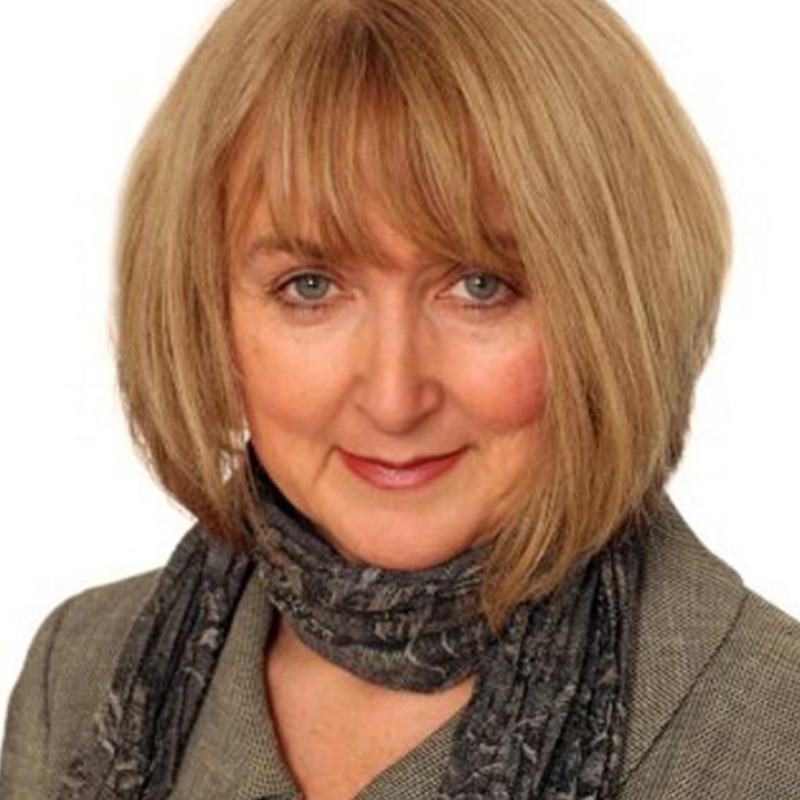 She has over 20 years’ Marketing experience and has worked in the Property sector since 2004. In addition to her role at BNPPRE, Misa is a trustee of the University College of Estate Management, Home Live Art and Eastside Young Leaders Academy. Misa is a Fellow of the Chartered Institute of Marketing and holds a degree in Sociology and Cultural Studies from the University of Sussex. Prior to joining BNPPRE, she worked in Marketing at JLL, EY and the Imperial War Museum. Deborah is the Marketing Director for JLL’s EMEA capital markets and office sector investor teams. 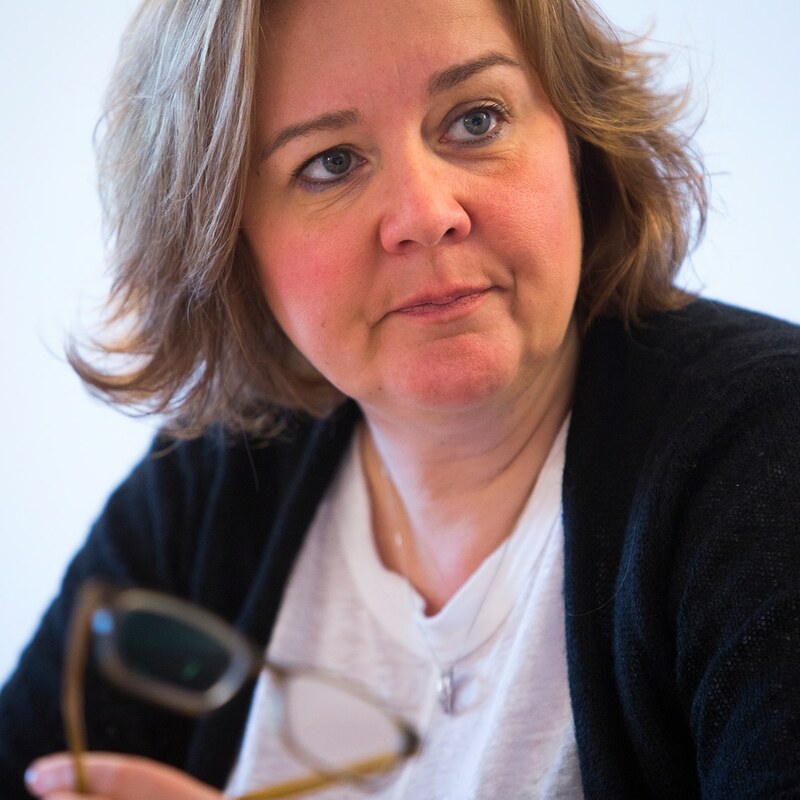 Following a History and History of Art degree at UCL, she undertook a CAM Foundation diploma to help her get into the competitive world of advertising and since then has built up almost 30 years in marketing, advertising and communications. 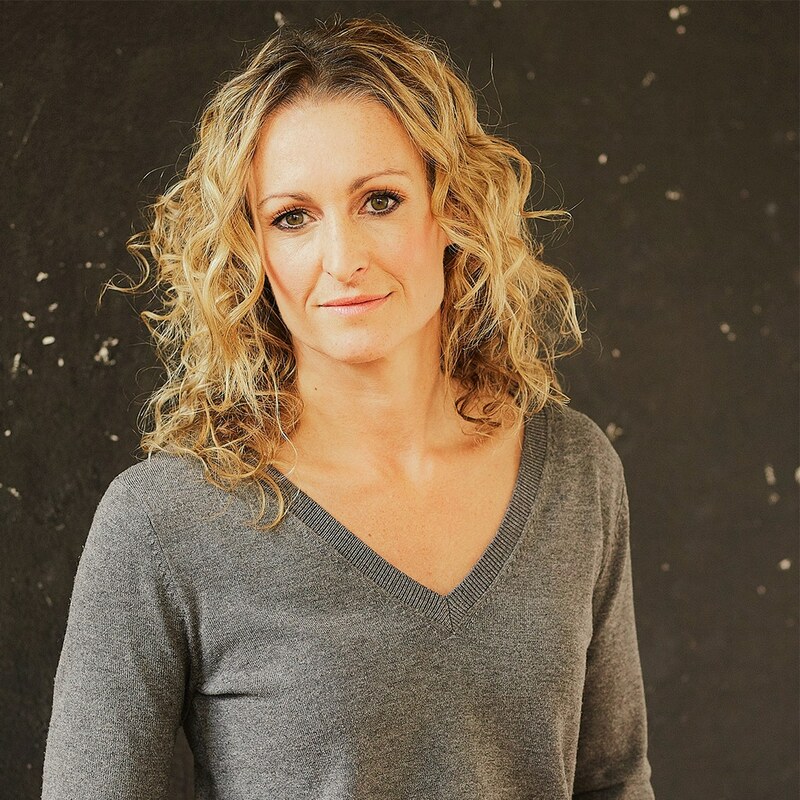 She has worked both agency and client side, often on business and award winning campaigns for blue chip companies such as Barclays and Allied Distillers as well as charities like Greenpeace and Action Aid. In 2006 she joined JLL’s UK team working across a variety of marketing and pitch roles before moving into the EMEA team in 2016. 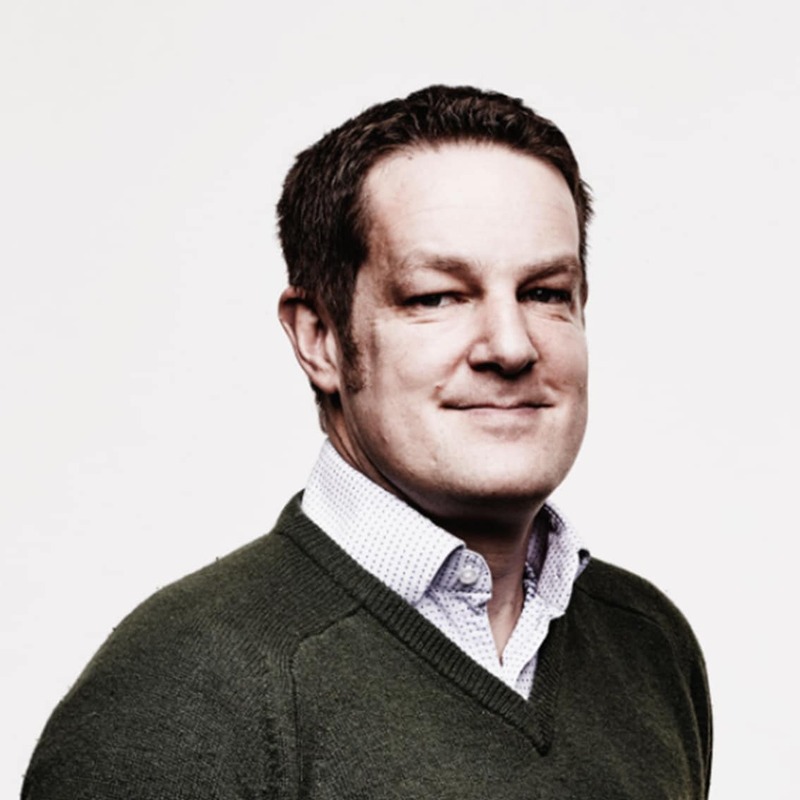 Mark is a Partner at Globant, having recently joined from Dare, where as a member of the board he defined ‘Experience Planning’ helping brands to make sense of, and influence, the customer experience. Mark has a BA (Hons) in Information Design and more than 20 years’ experience of defining solutions for leading blue-chip brands and online public services. His clients have included: First Choice Holidays, Formula 1, The UK Police, Vodafone, Barclays, The AA, Premier Inn, ITV, Sony, EE and BMW. In 2013 Mark became joint chairman of the Digital Business Group of the IPA. He is a member of the APG committee, and also works with Ogilvy Vice-Chairman Rory Sutherland to champion Behavioural Economics within the industry. Prior to joining London First, she ran her own communications company specialising in real estate. 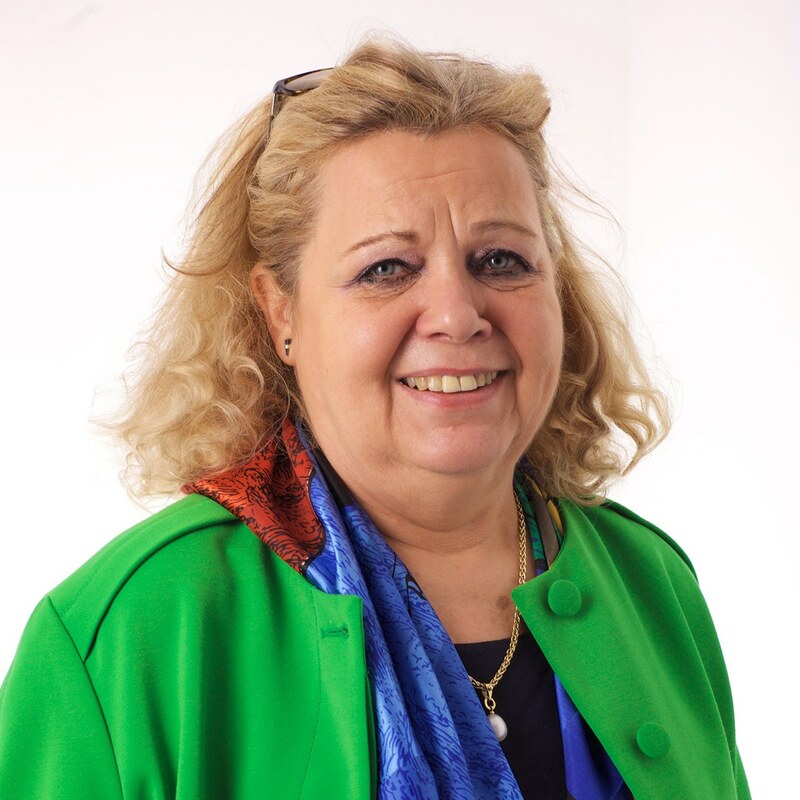 Sue is on The Women’s Network Forum at Buckingham Palace and is the co-chair of REWIRE- Recognition and Empowerment of Women in Real Estate.Sue is also a Trustee of the Architectural Heritage Fund, a member of the MOLA Property Committee and on the Property Committee at the Duke of Edinburgh’s award. Gemma is the Marketing Director at the Chartered Institute of Marketing. 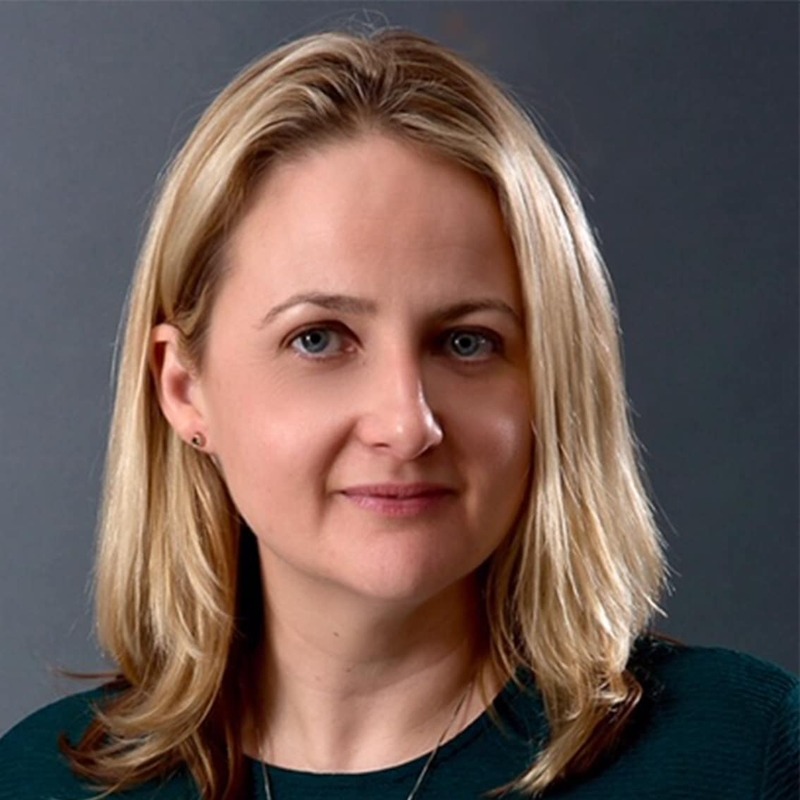 Prior to joining CIM she was at Xerox and Sony where she spent much of her career specialising in commercial strategy and proposition development, as well as category buying. Gemma has been fortunate enough to travel the world with her roles and bring to market some of the coolest products in consumer electronics.In her current role at CIM, Gemma is responsible for leading her department in all things marketing and is part of the senior management team responsible for building and driving the strategy and direction of CIM. Called on frequently in the press, she is provides insight and opinion in communicating what marketing needs to do, both internally and externally to raise its importance as a critical business function. Alison is Deputy Chairman and Joint Managing Partner of Quadrangle, one of the UK’s leading independent market research agencies. 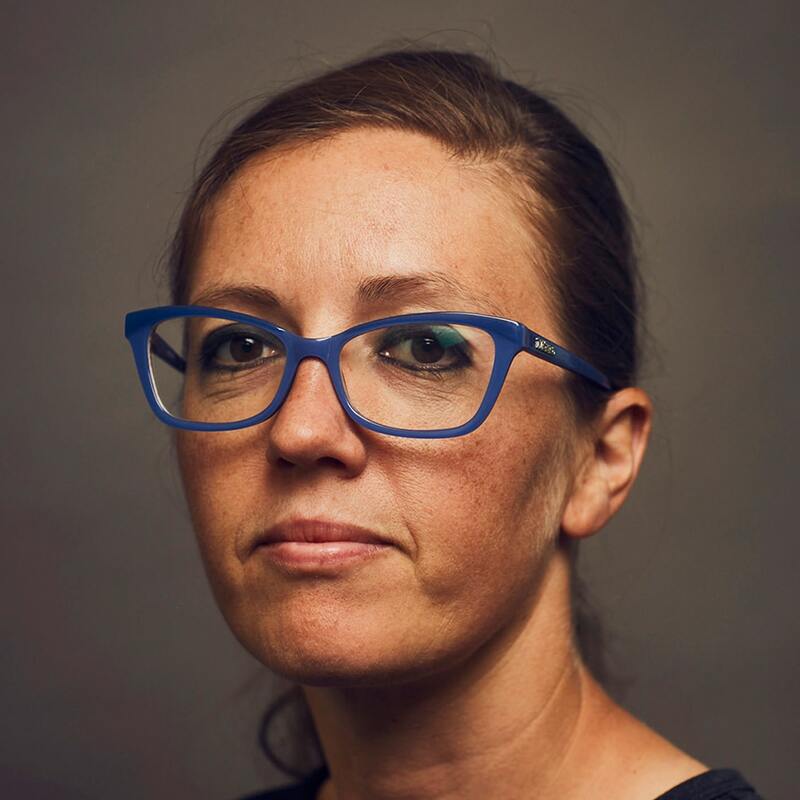 She is a consultant by background, advising leading brands including Volkswagen, Lloyds Banking Group and The Co-operative, using research to help clients define strategy and design customer experiences. Beyond Quadrangle, Alison is an activist, volunteering for Pride in London – the UK’s biggest LGBT+ event – as its Co-Chair and Marketing Director, and leading the team that delivers award-winning campaigns like #nofilter and #LoveHappensHere. Head of External Affairs, British Property Federation . A qualified journalist, Patrick has over 15 years’ experience in strategic communication across real estate specialising in public affairs, public relations, corporate communication and brand strategy. 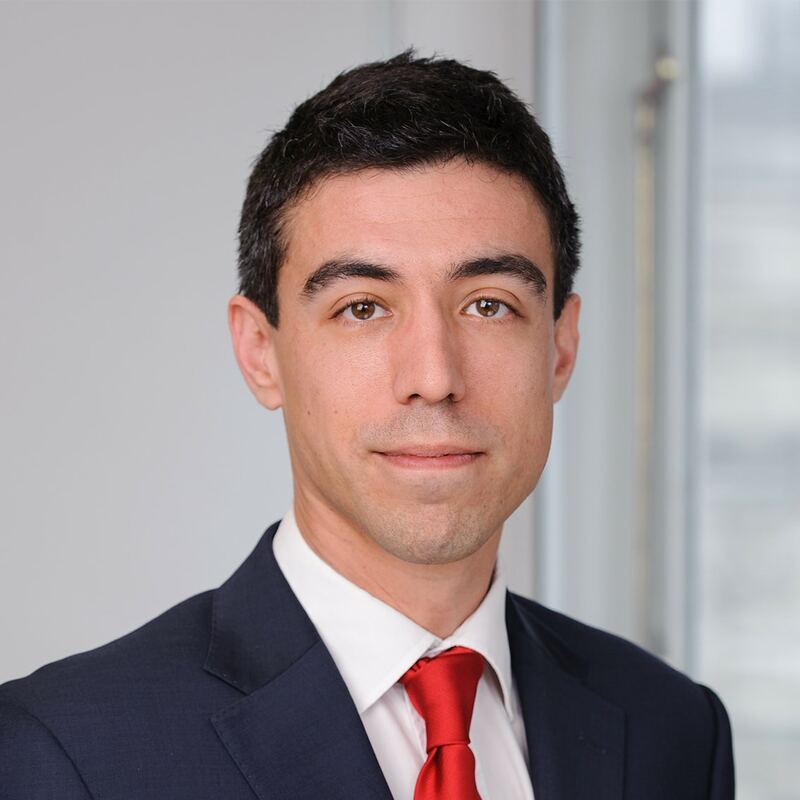 At BNP Paribas Real Estate, Patrick was Head of Corporate Communication with responsibility for internal and external communication, and in 2017 led the business communication function through its merger with Strutt & Parker. Prior to this, he was Head of Communication at the British Property Federation, acting on behalf of the UK real estate sector in its dealings with government, parliamentarians, the media and other key stakeholders. The first seven years of Patrick’s career were spent as a journalist, with work published across a number of national newspapers and trade titles. Richard is Chief Marketing Officer for Colliers International, a position he has held for 4 years. He sits on the EMEA Board at Colliers and has overall responsibility for 42 countries. 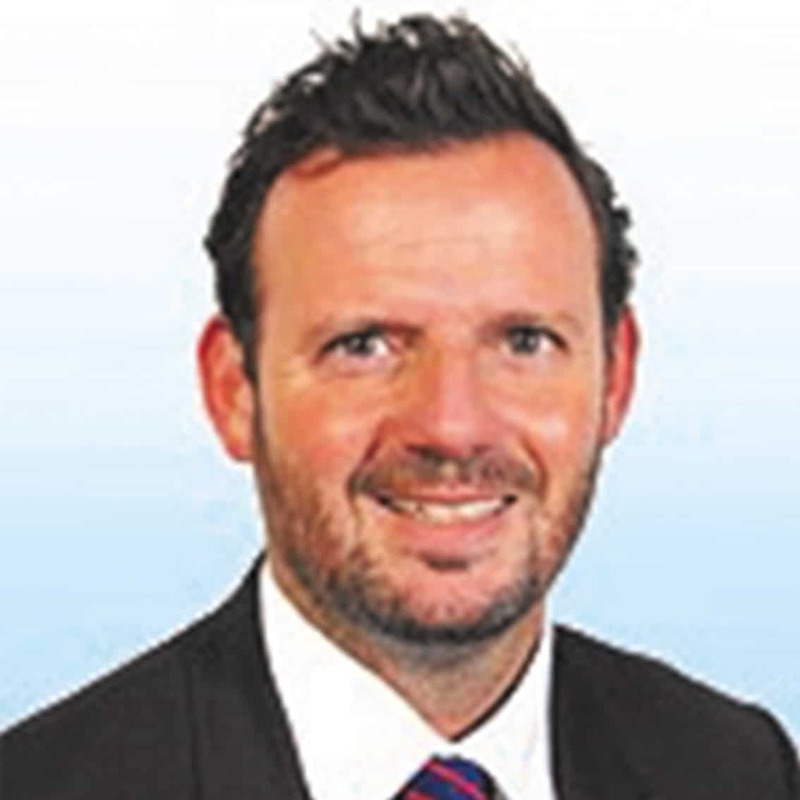 He has over 20 years’ experience of real estate marketing both client and agency side for firms including Savills, Drivers Jonas, Deloitte and Taylor Wimpey. He is a chartered marketer and has previously been a board member for the PSMG group. He runs a team of over 250 marketing, communications, research, digital and PR experts across Colliers. Nikki is Development Executive at Helical plc, where she has worked for 10 years. Nikki heads up residential design, sales and marketing and was instrumental in creating the Barts Square brand and design direction. Separately she leads the retail letting across Helical’s London portfolio, working closely with independent operators on organic place-making and destination creation. Nikki lives in Blackheath with her husband and son. 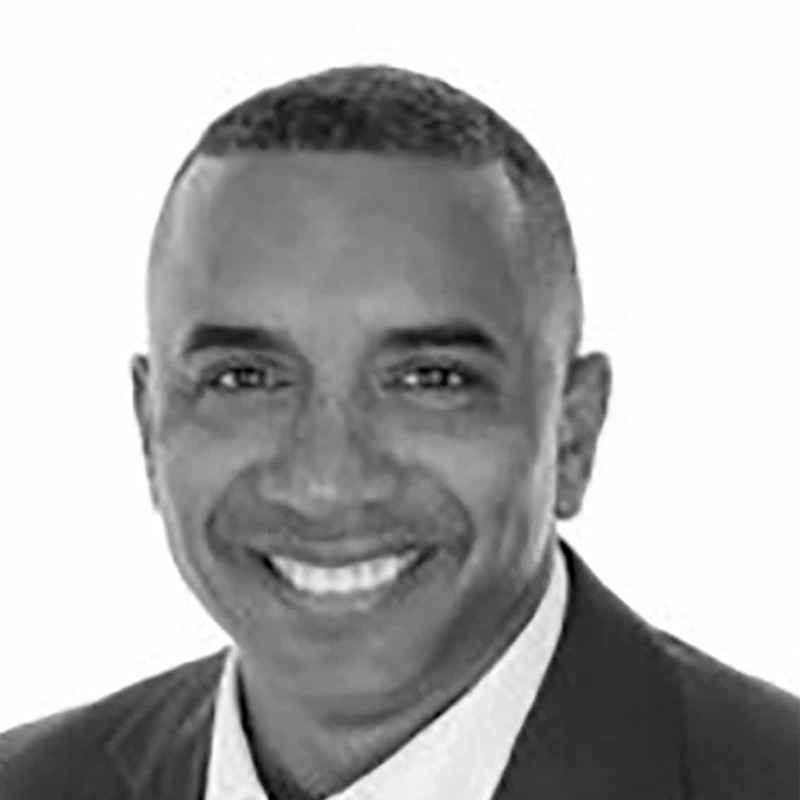 Freddie has more than 20 years’ experience in strategic marketing, communications and sales in financial services, construction and advertising. As well as his promotional role for ERM, he advises clients on positioning, branding and communication issues. Operating in over 40 countries, Freddie leads the global marketing agenda for the world’s leading sustainability consultancy. 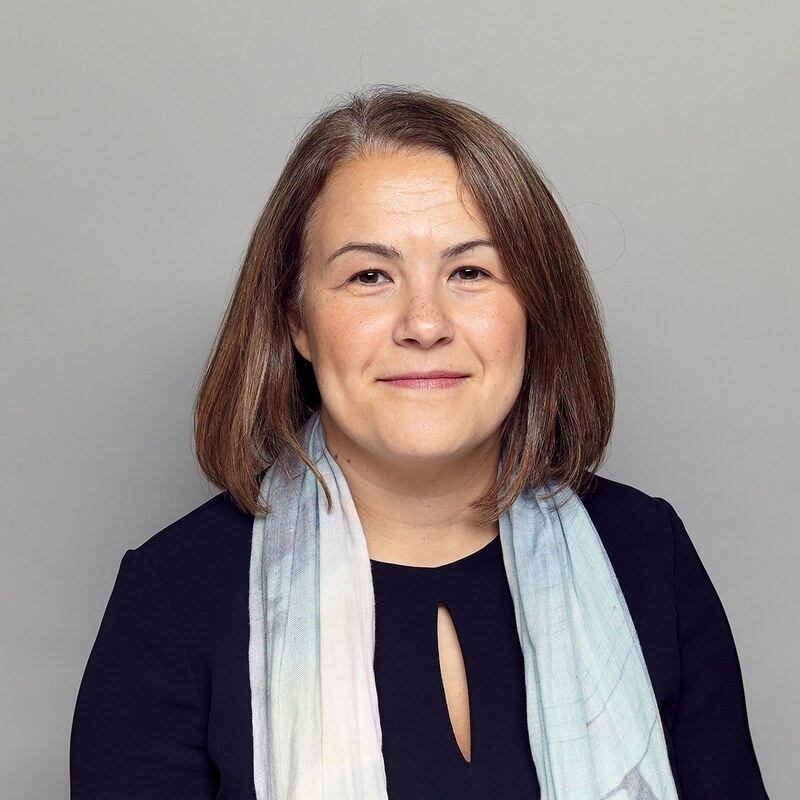 With many years’ through-the-line marketing experience, both B2C and B2B, Emma is currently Group Head of Brand & Sponsorship at Royal London, the UK’s largest mutual life insurance and pension provider. Here she is responsible for leading and managing the Royal London brand strategy. A key element of this is the one-day cricket sponsorship with the ECB and all brand advertising campaigns. 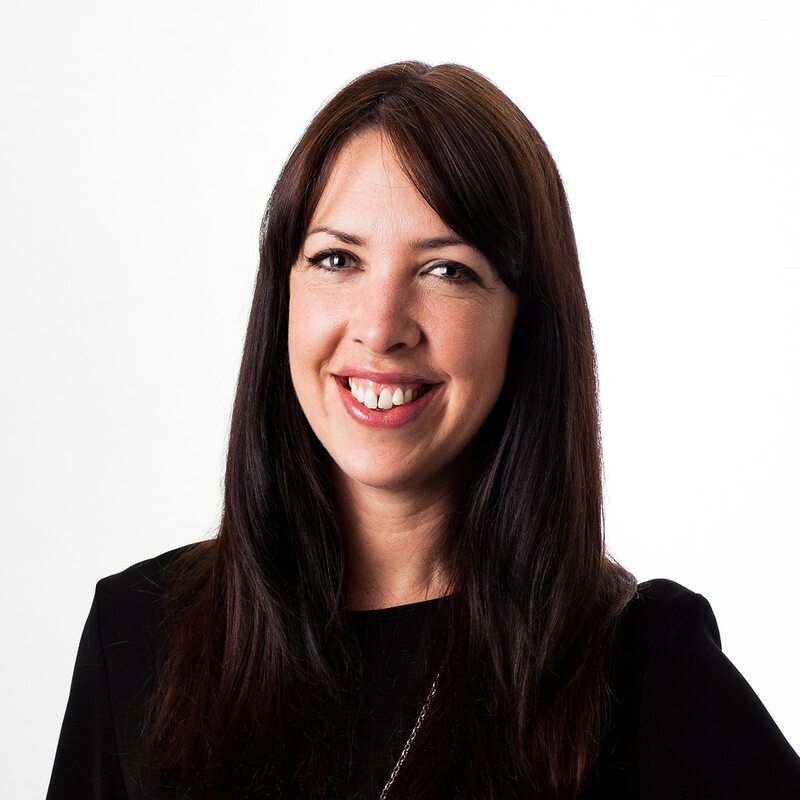 Prior to joining Royal London Emma held senior marketing roles at a number of well-known companies including Honda, ITV and RSA. She is a Chartered Marketer, a member of The Marketing Society and has an MA in Mass Communications. Markus combines decades of brand & marketing expertise both client and agency side, working for and with brands such as Harley-Davidson, Aston Martin, Ferrari, international banks, governments, NGOs, startups and many more. 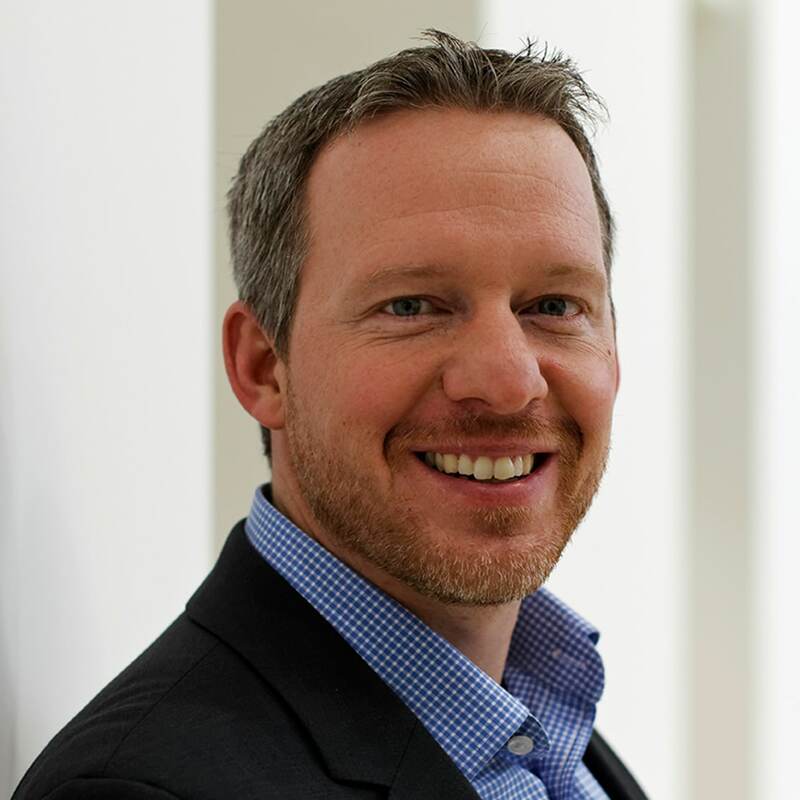 He is a visiting Associate Professor in Brand Management at Cass Business School and author of The Guiding Purpose Strategy, A Navigational Code for Brand Growth.Markus holds degrees in Marketing & Brand Management from the University of California at Berkeley and an MBA from the University of Oxford. Samantha McClary is editor of EG. Sam has 20 years of experience in real estate and business journalism, covering a wide range of topics. Alongside making sure EG delivers the best, most helpful, most accurate and, of course, most interesting content to EG’s readership across all platforms – print, online and audio – Sam also plays a leading role in enabling and delivering a more diverse environment for the real estate community through EG’s REWIRE initiative. A keen chair and regular wearer of too bright trousers, Sam seeks to help keep panel discussions and events lively with audience participation and insightful questioning. Marc is the founder of Straction and has over 20 years of experience in sales and marketing across several industries and sectors. He helps businesses grow and get recognised by identifying and implementing the actions that drive growth. Marc holds a degree in marketing & communication and has supported a number of partnerships and corporates in aligning their sales and marketing activity with strategy. His expertise includes business development, pitching, key account management, branding, and internal communication. He has also led the business planning process for large and small organisations and managed complex change management programmes including preparation for restructures, mergers and acquisitions. 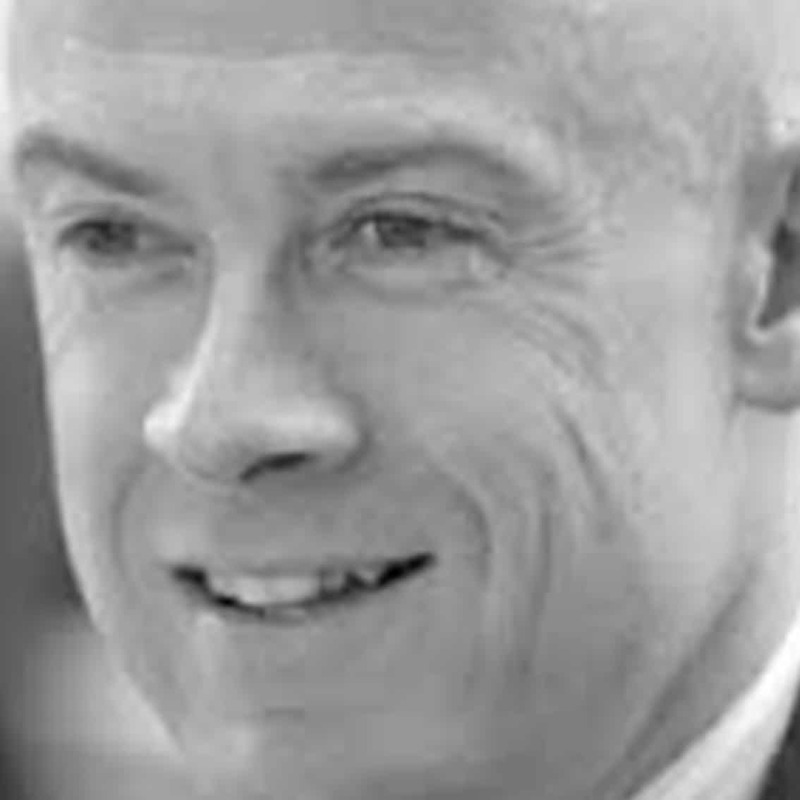 Julian is Director of Estates at the London School of Economics, responsible for delivery of all capital development, FM and property management. The LSE was AJ100 Client of the Year 2014, for making the greatest contribution to UK Architecture. 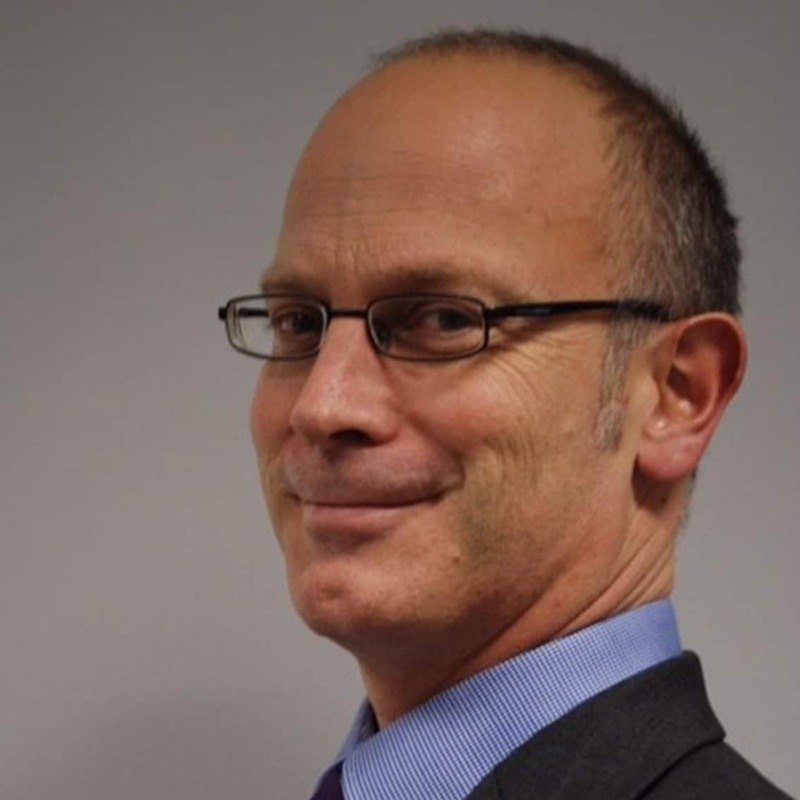 Qualified in Town Planning and Surveying, Julian has spent much of his career client side as a capital project manager including most recently as Project Director at Queen Mary University of London. He was a CABE Enabler, is Deputy Chair of the Higher Education Design Quality Forum, and a Board Director of the Northbank Business Improvement District.